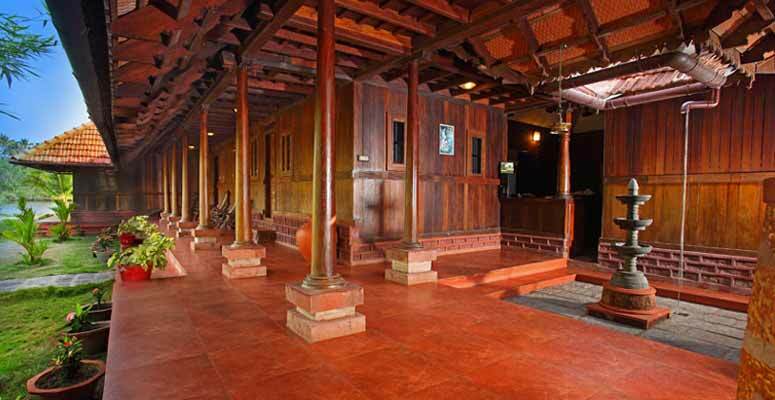 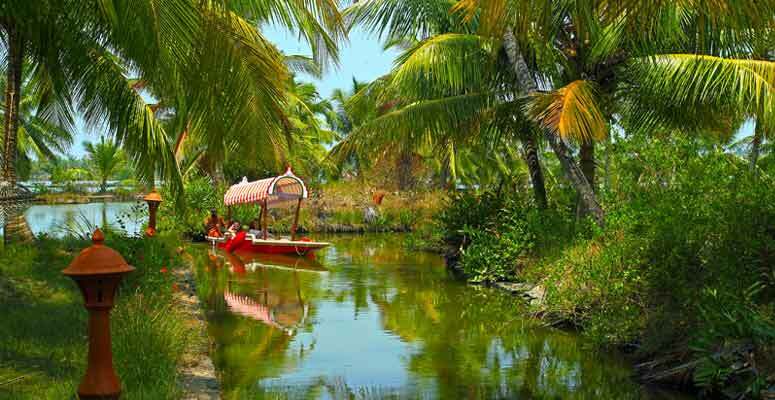 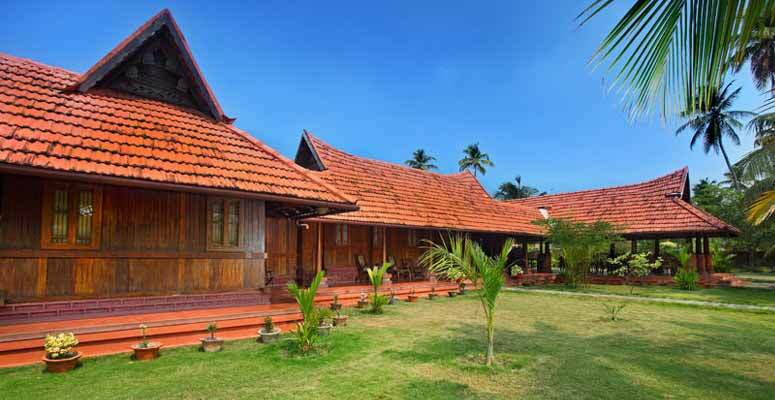 KONDAI LIP BACKWATER RESORT is a cute heritage resort built according to the principles of Keraleeya Vasthu Sasthra which has a beautiful backwater frontage at Ezhupunna. 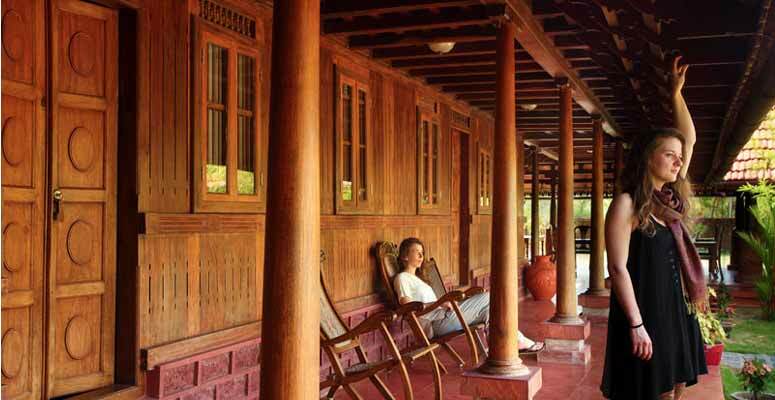 Kondai lip is adorned with beautiful heritage wooden bungalows (re-built) of more than 200 year old are linked with all the modern amenities for the maximum comfort of the guest. 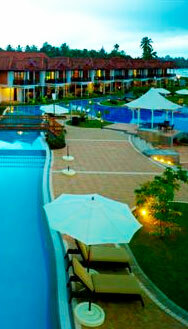 The whole ambience of this resort is guaranteed to make your stay here a completely memorable one. 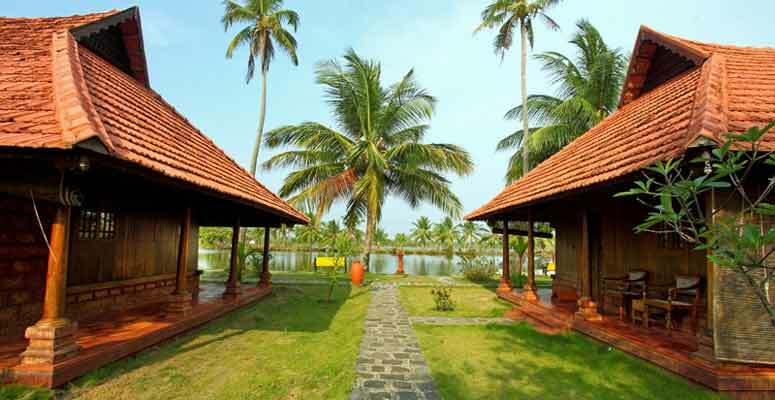 The resort is in a calm and serene surroundings consisting of sleepy villages and prawn and shrimp farms. 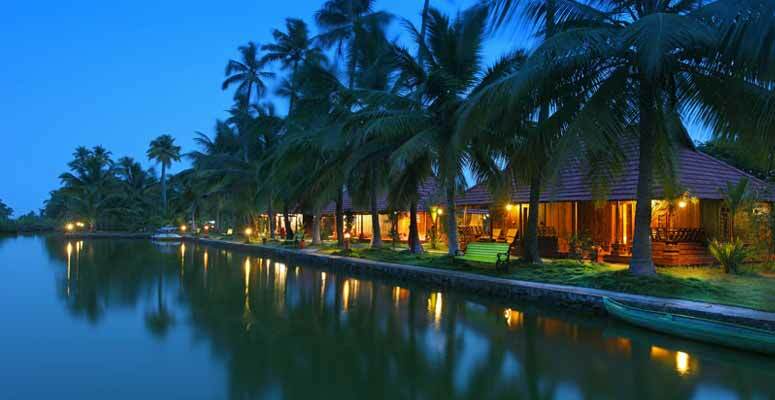 The narrow canals leading to the resort is lined with palm and coconut trees. 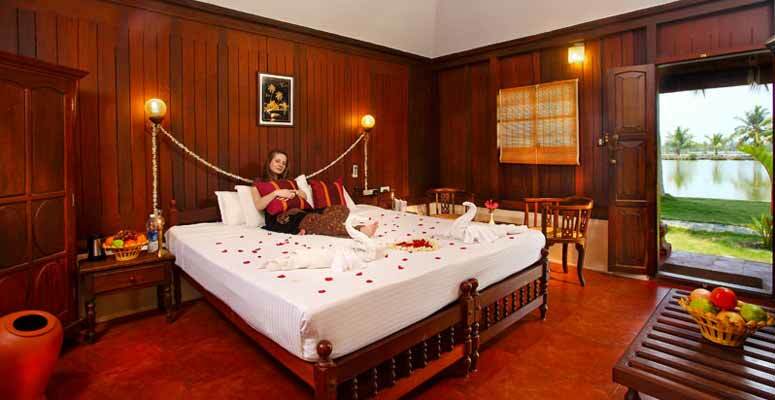 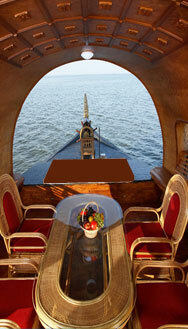 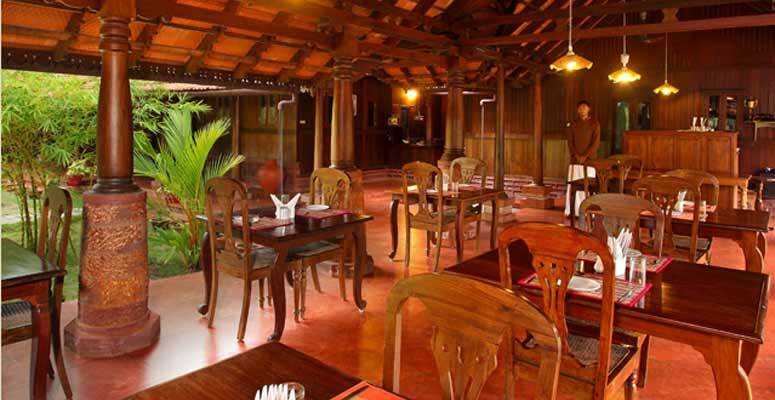 The resort offers many facilities of Deluxe Cottages, Multi Cuisine Restaurant, Ayurveda Spa and so on. 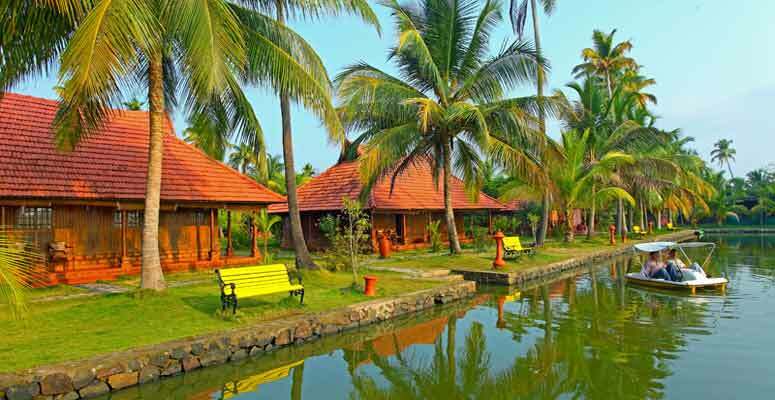 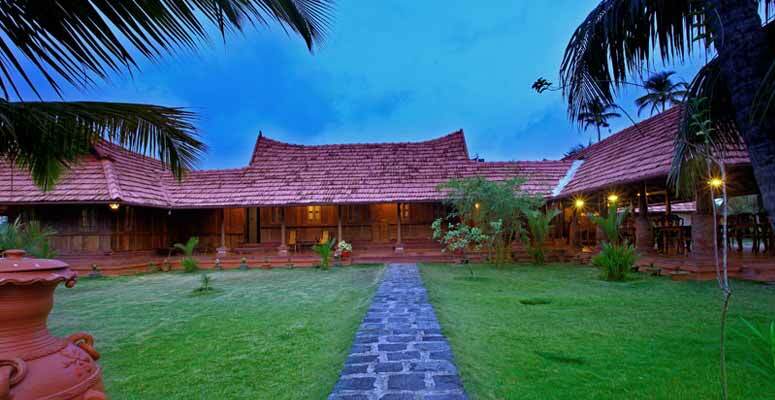 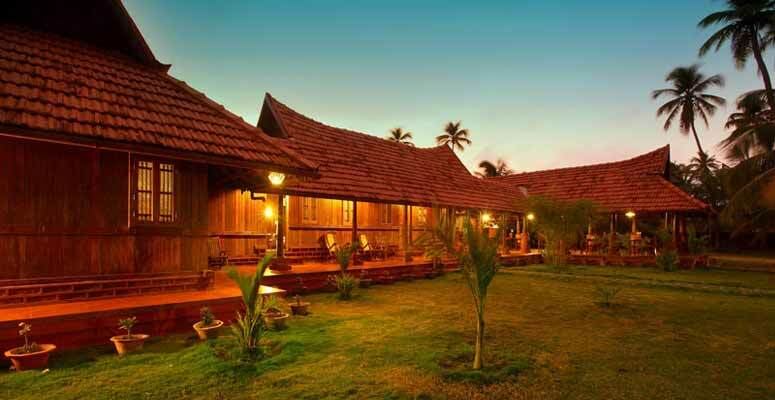 The Kondai Lip Backwater Resort lies at a distance of 27 kilometres from the Ernakulam Junction Railway Station and at a distance of 51 kilometres from the Cochin International Airport. 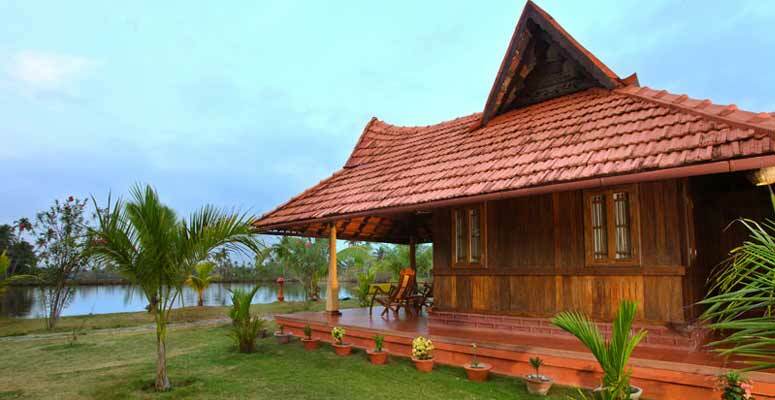 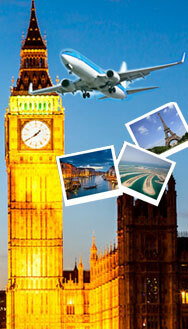 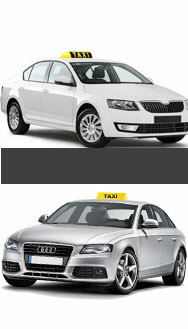 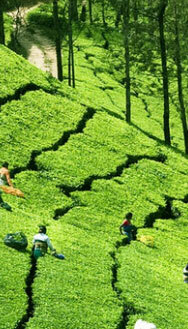 It is also only 18 kilometres from the Metro town of Kochi in Kerala.